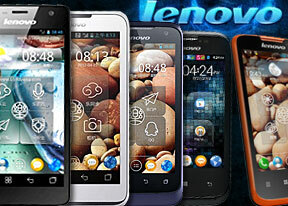 Khadar, 13 Mar 2014I have a Lenovo P700i phone which is one year old. My problems is the contact is not displayin... moreI also had the problem of not showing contact names. After resetting the phone, the problem was solved. I have Lenovo p700i and I accidentaly dropped it then now it keeps on vibrating. I removed battery but once I put it again vibrate again. Pls let me know what to do. how do you remove frequently called numbers? AnonD-252046, 08 Apr 2014i already tried my google accaount but my phone says it is incorrect so i sign up for a new on... moreYou need to reset your phone to factory. Normally this happens when you did not setup your google account during the initial setup of your phone. I am unable to read/write malayalam.what to do for that? arianeysabelle, 06 Mar 2014about my lenovo p700i i did too much pattern and i cannot open it anymore ... what will i do ? ?You must have your internet connection (via data connection or wifi) activated to bypass the security. This should let you connect to google for your account details. Otherwise (when no internet connection activated), you need to enter recovery mode (when off, press power switch for 3-5 seconds then press up and down volume buttons instantly until Android logo shows up). You then by this method wipe all data to regain access to your mobile again. arianeysabelle, 06 Mar 2014about my lenovo p700i i did too much pattern and i cannot open it anymore ... what will i do ? 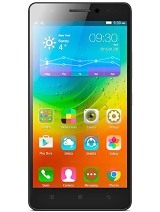 ?Unlock it by using your gmail username and password. It should work. If it does not work than let me know. Make a emergency call and than while the call is getting connected start wifi. Than unlock the phone by using wifi. 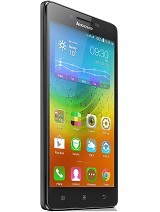 I have a Lenovo P700i phone which is one year old. My problems is the contact is not displaying the name of caller properly. Other things are almost Ok. 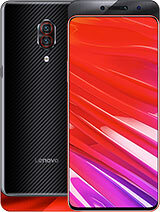 The worst thing about Lenovo is that they are not interested in providing updates to the firmwares. 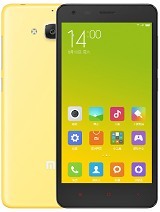 No Jelly bean or KITKAT is available for this model and i am very disappointed. So dont gofor this company's phones until they provide updates. 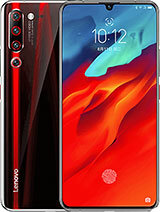 Is anybody using any custom Rom for this phone which is better than the stock ROM ? 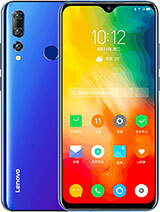 about my lenovo p700i i did too much pattern and i cannot open it anymore ... what will i do ?? Maxmillian, 14 Feb 2014Power key is lose inside and broke then the phone couldn't be used at allmy mobil is power key off line time no chrgeng? jing, 22 Dec 2013Hi everyone! 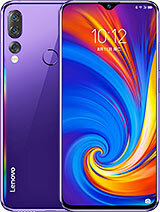 I just want to ask about my phone Lenovo P700i. I bought it two months ago, my pr... morehahaha it happened to me once when i changed my screen protector with a new one that covering front camera hole. once it pealed, it's all cleared again.